A new Kia, or even a Certified Pre-owned Kia can help you save money in fuel. Don’t let your current vehicle drain your wallet at the pumps. 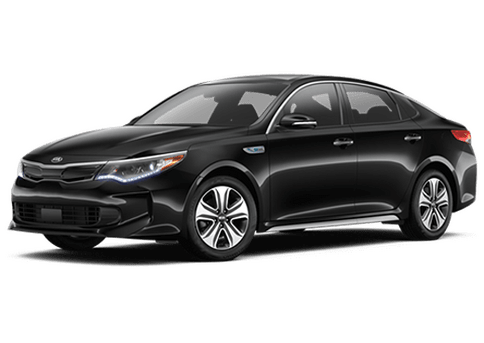 Compare it to one of the Kia vehicles we have on our lot by using the form below. Not only will this let you visualize the difference in mpg, but it will show you how much money you could be saving on an annual basis. Use the form below, and if you have any questions, our friendly staff will always be ready to provide you with answers. Let Kia of Irvine work with you to get you into a newer more fuel-efficient Kia today.